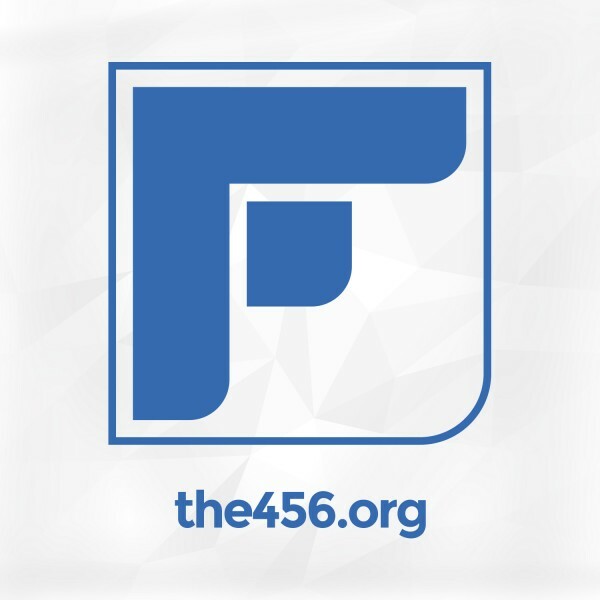 The weekly sermons from The Four56, a bible based church in San Angelo, TX, featuring pastors Ryan Dalgliesh, Micah Mariano and Pierce Love. We are a bible based church in San Angelo, TX with a conviction to preach the Word of God authentically and honestly, to worship in complete adoration by proclaiming truths of who God is and how he works, and to gather together in perfect unity found in Christ. For more information about our community, sermon archive, sermon notes, and more visit the456.org!